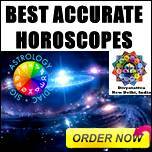 Divyatattva Daily Free Horoscopes Online, Kundli Birth Charts, Horoscope Matching, Vedic Astrology, Monthly Forecasts, Yearly Predictions for Aries, Taurus, Gemini, Cancer, Leo, Virgo, Libra, Scorpio, Sagittarius, Capricorn, Aquarius and Pisces zodiac. Ask 3 Questions Per Horoscope. 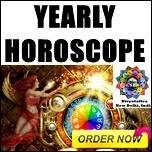 Get your Vedic Horoscope Readings and Accurate kundali Predictions. 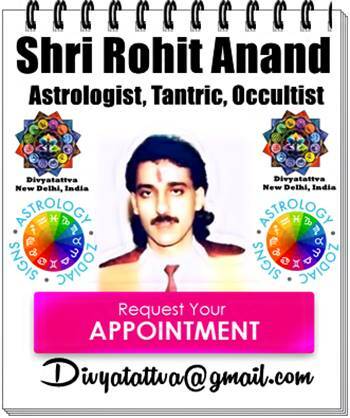 Get Your Horoscope Readings Online, Astrology Consultations And Horoscope Interpretations. 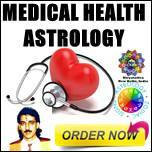 Horoscope Match Making, Zodiac Compatibility, Horoscope Matching, Kundali Milan, Love Compatibility. 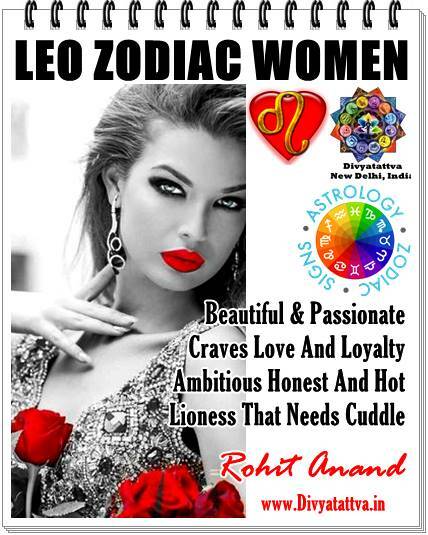 If you are in love relationship or thinking of getting married then this match making service between two partners will surely help you in find the right zodiac compatible partner in your life. In our times we are coming across more and more married couples are getting divorced at an early age whether it is arranged marriage or a love marriage. 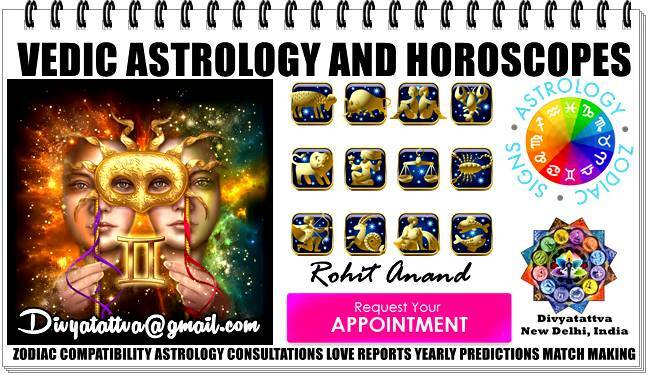 This can be avoided if a experienced astrologer go in depth to analyze the natal charts of a boy and girl, so that breakup and separation can be avoided and couple can lead a happy married life. 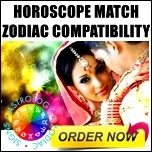 Love Compatibility, Marriage Match Making, Kundali Milan, kundli matching for marriage, guna milan online.....➤ Horoscopes Match Making of Potential Groom and Bride. 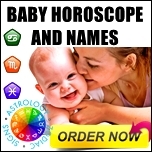 Get Baby Horoscope Online: Kids astrology, children kundali, new born babies birth charts, Zodiac Nakshatra Names for kids with Vedic astrology By Rohit Anand at Divyatattva, New Delhi ,India. Note: All your personal details, birth details and consultations will be kept confidential and private and will not be shared with anyone.